Without any doubt, women are amazing. Throughout history, women have been educators and warriors, rulers and scientists, artists and mothers and so much more. 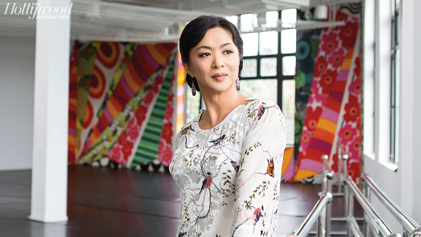 In honor of Women’s History month, we created a list of inspirational women throughout Chinese history, past and present. In elementary schools throughout China today, students are still learning the story of Mother Mencius. The tales of her sage parenting skills and the importance she placed on education are still relevant thousands of years later. Not only was Zhang Shi an exemplary mother, she also did it all as a single parent. 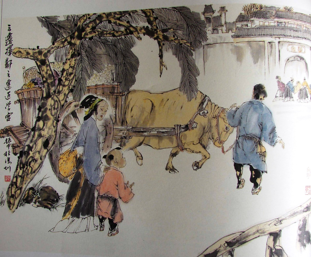 The tale told most often about her is the one of “孟母三迁 (Mèng mǔ sān qiān)”, or literally, “Mother Mencius moves thrice.” The tale goes, when Mencius was young, Zhang Shi wanted to give him the best environment to grow up in. Their first home was near a cemetery, and she noticed that little Mencius was imitating the actions of the funeral-makers. She decided move the family to a house near an open market. Here, Mencius was learning the language and actions of the butchers and sellers. Seeing this, Mother Mencius decided to uproot the family again, this time close to a school. Here, she noticed that Mencius was imitating the behavior of the scholars, and she decided to settle here. Mencius later became a philosopher who is the most famous Confucian after Confucius himself, and Mother Mencius became a model for parents throughout China. If you have ever seen the Disney animated movie “Mulan,” then you are already familiar with the story of Hua Mulan, the legendary woman warrior who pretended to be a man in order to take her ailing father’s place in the army. She fought bravely in the army for twelve years and earned many merits before returning home. The takeaway? Don’t be afraid to break the rules, and women can do anything that men can do. 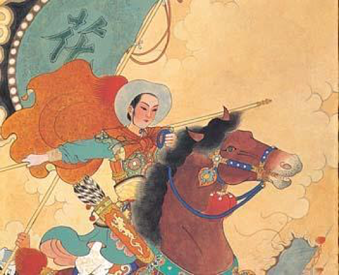 Although there is no historical record of an actual Hua Mulan, the literary record “Ballad of Mulan” is still taught in schools today. The recent period drama “The Empress of China” caught attention in the media for getting in trouble with the Chinese censors. Whether it was an intended PR stunt or completely accidental, the news drew western attention to the life story of Wu Zetian, the only woman to rule China as an emperor in her own right. The typical story of Wu’s ascension to power is cluttered with tales of political scheming, seduction, even murder. 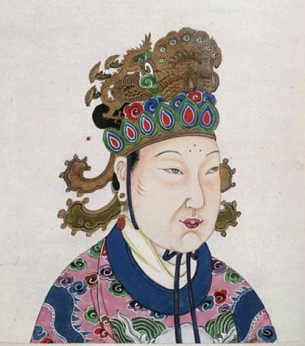 However, Wu was a fair ruler who expanded the size of her empire during her reign, and provided the people with rising living standards and a stable administration. 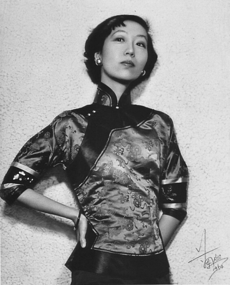 If you’ve seen the movie “Lust, Caution”, then you’re familiar with the work of Eileen Chang. Or perhaps you’ve read one of her dozens of literary works, such as “Love in a Fallen City,” or “Naked Earth”? Eileen Chang is a renowned author famous for her portrayals of love during the age of 1940s Shanghai and Japanese-occupied Hong Kong. Somewhat of a child prodigy, Eileen wrote her first novel at the age of twelve, and her early works debuted to much acclaim on the Shanghai literary scene. She later moved to the United States where she continued to write, although she struggled with adapting her style to meet the demands of mainstream America. Her later works were not published until fifteen years after her death. Chien-Shiung Wu is a scientist with some amazing nicknames. 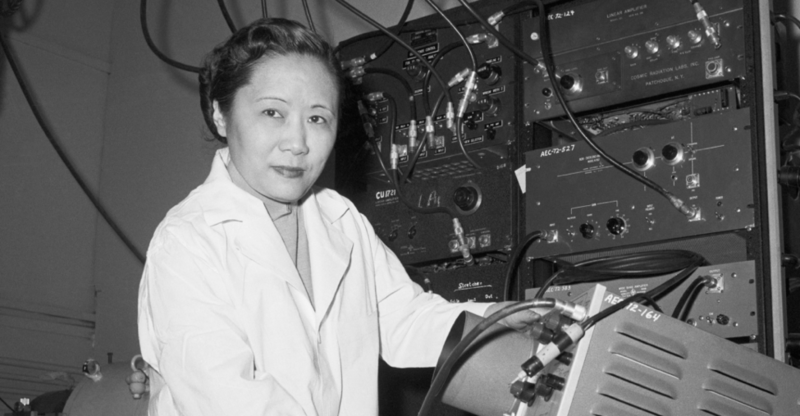 Aside from “the First Lady of Physics,” she is also referred to as “the Chinese Marie Curie,” or “the Queen of Nuclear Research.” Pretty badass, no? After completing her undergraduate education in China, Wu continued her physics studies at University of California, Berkeley. She joined the Manhattan Project where she made significant contributions, and later became a professor at Columbia University where she remained for the rest of her career. Want to Learn Chinese? Join TutorMing! 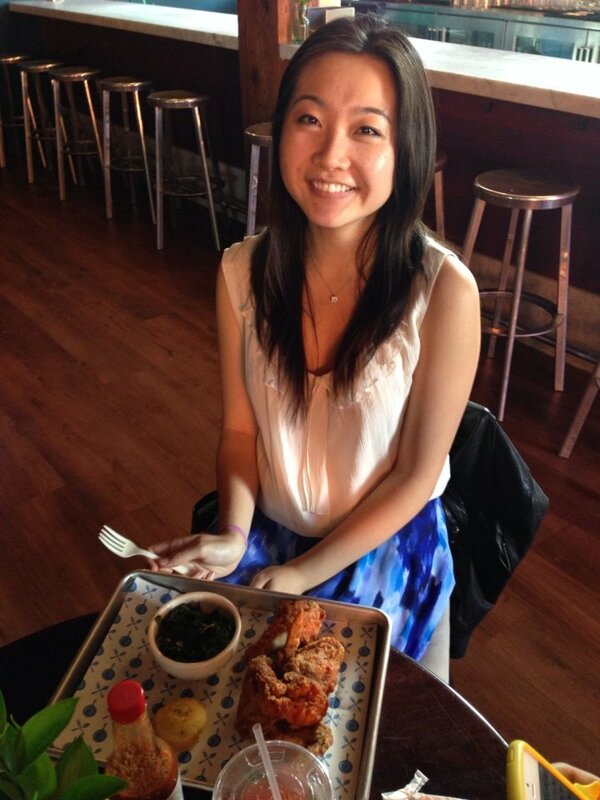 Jinna Wang is a contributing writer for TutorMing. She grew up in the city of Harbin in northern China, and attended college at NYU where she majored in Finance and Management. In her spare time, Jinna likes to travel, eat, and write about both. Copyright © 2017 TutorMing Chinese Language and Culture Blog.